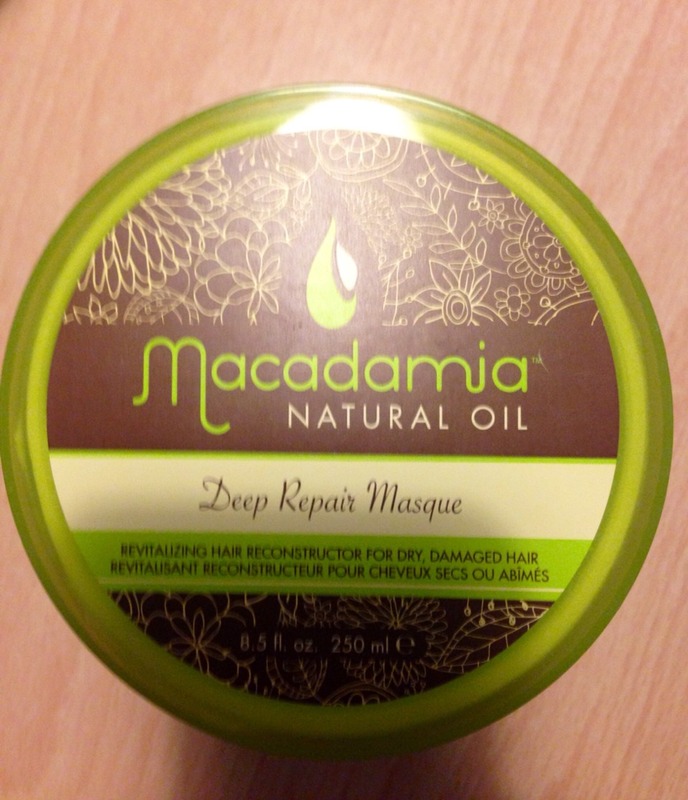 This stuff is sooooo good for the hair it leaves it soooo soft and silky.. It costs around $35.00 bucks.. Well worth every penny ... This hair product is a big hype on utube etc. ..cause of the price I decided to try to find a cheaper place to buy it from then the main website .. Since AmaZon is a legit website I thought .. Heck it should be good.. So again it was a knock off.. 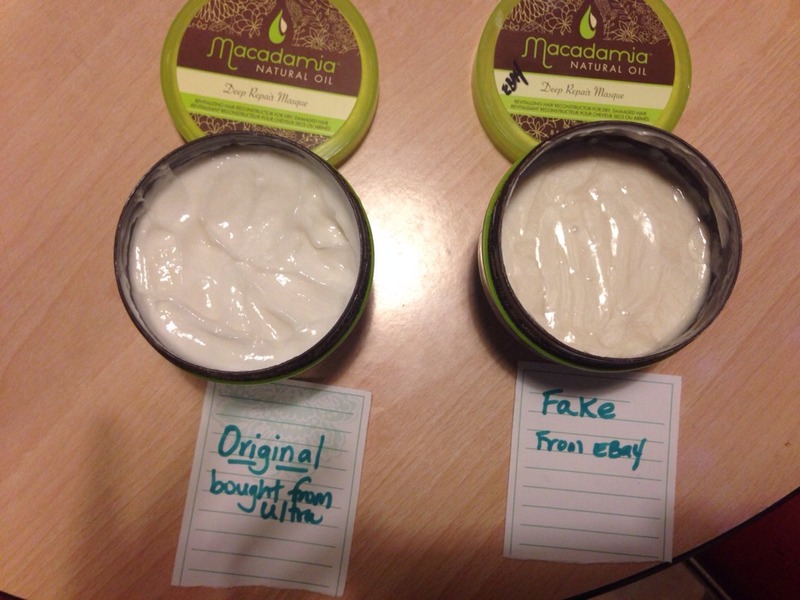 Reviews say even Amazon sells the fake.. So finally I decided to dish out the 35.00 and buy it from Ultra.com .. Wow the difference In the quality of product.. See pic of O.G stuff and the knock off..
Don't be fooled ladies.. If it cost cheaper then it will be a fake.. The real one is a thick solid white color conditioner (see left ) and the fake is thinner and pearly white or pinkish color and a bit watery..(see right pic) Be careful cause the fakes are almost identical to the reAl product..